David joined the School in 2015 to lead the three-day, year-long Painting Course. Prior to this he was the external assessor for the Foundation Course. David studied Design & Craft (Printmaking) at Gray’s School of Art, Aberdeen and also achieved an MBA at Aberdeen Business School in 1999. He was awarded a George Davidson Travelling Scholarship, Scottish Arts Council Young Artists Bursary and was appointed as a professional member of The Royal Scottish Society of Painters in Watercolours. He won the Society’s Council Award for best painting in the 2006 exhibition and the David Gluck Memorial Award in 2014. David held a number of senior academic posts within Gray’s and was made a Teaching Fellow in 2002 by Robert Gordon University. 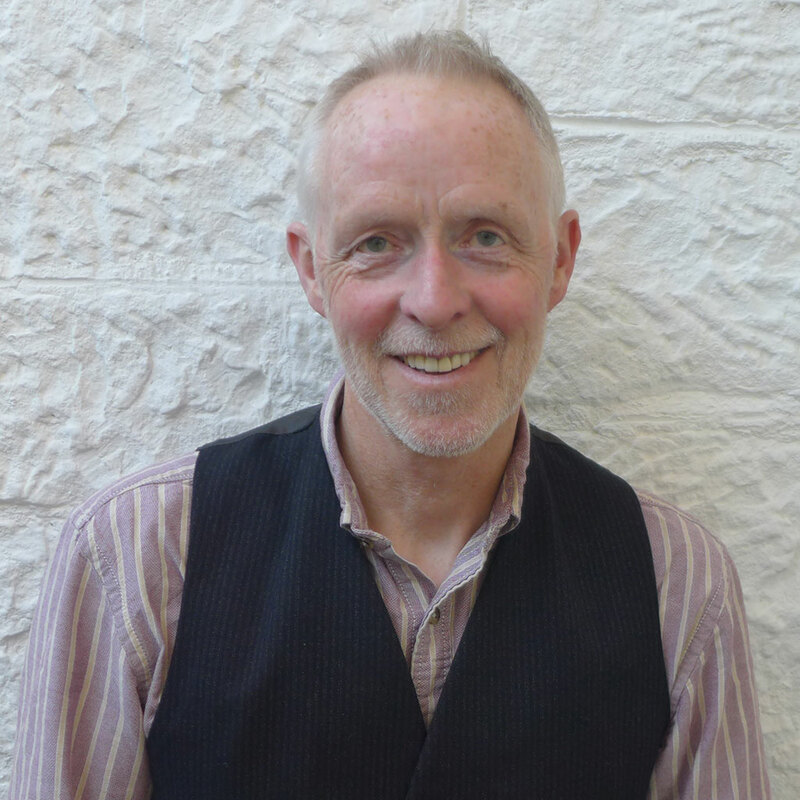 His research and professional practice has contributed to conference papers and exhibitions nationally and internationally, and his work is in public and private collections.